Swiss Green Roof Standards. Experiences and Exchanges from Three Years of Practice. It is easier to continue pretending that nature-based solutions can’t work than to take a new step which is u based on economic gain, but is instead based on ecology and the promotion of biodiversity. SIA 312 is a highly technical document, which leads with very precise and short sentences, taking the reader from the main chapter of project study, through materials and implementation. 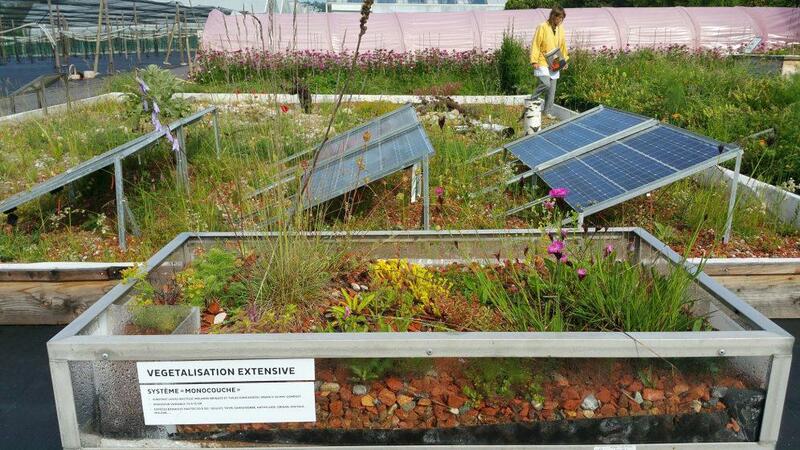 I was a commission member when the project started in 2008, and the challenge of creating these standards was to integrate ecological parameters in order to achieve green roof quality as well improve biodiversity. Quality in terms of creating well thought out projects: planned wisely to achieve the desired vegetation, consideration of the life cycle of materials to be used, and the fauna and flora to be established in the long term. 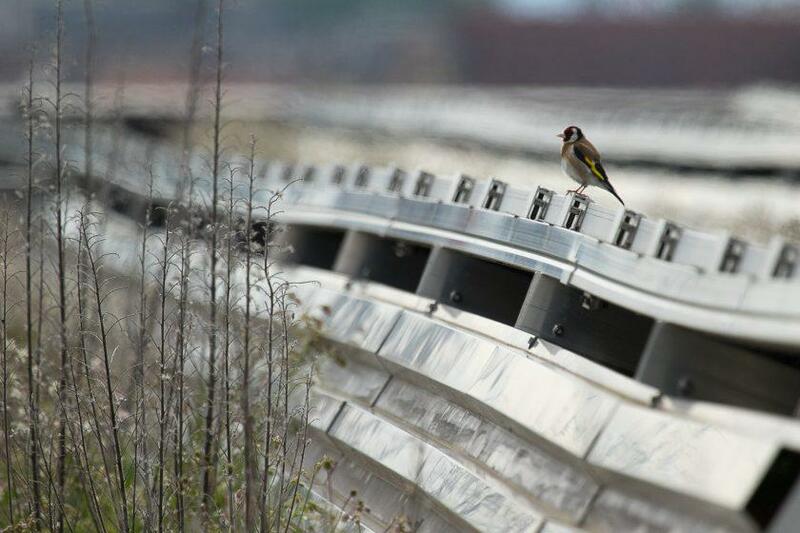 For the first time, ecological compensation matters and requirements were integrated in such a document in Switzerland. 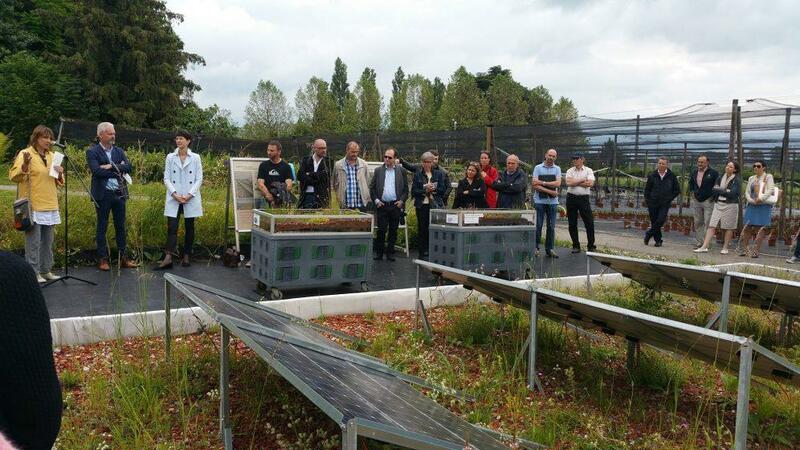 The commission members represented all stakeholders involved in the building sector: architects, engineers, green roof companies, waterproofers, substrate producers, seeds and plant nurseries and city authorities. So, the points of reference were appropriately broad. Digging into the law itself can be very helpful, and reveals other requirements for the purpose of protecting the environment. thickness of the substrate (variation). This means two things: 1) mix natural or recycled substrates (the natural environment in which an organism lives, or the surface or medium on which an organism grows or is attached) like sandy-graveled, excavation soil, gravel, sand, compost, crushed bricks, crushed ceramic etc. and 2) vary them in thickness for the application all over the planned surface (builds more micro habitats)—the minimum is 100mm thickness.thickness of the substrate (variation). This means two things: 1) mix natural or recycled substrates (the natural environment in which an organism lives, or the surface or medium on which an organism grows or is attached) like sandy-graveled, excavation soil, gravel, sand, compost, crushed bricks, crushed ceramic etc. and 2) vary them in thickness for the application all over the planned surface (builds more micro habitats)—the minimum is 100mm thickness. Looking back on this event, a number of questions arise. Why don’t we embrace these projects more readily, even though we know, that they are possible and easy to do? Why is there a kind of “fear”, that it is not going to work, despite the decades of work documenting good and best practice? Why is there disbelief in it? My hypothesis is that it is easier to continue pretending that it (nature-based solutions, discontinued reliance on industrialized products, protection of resources, etc.) can’t work than to take a new step which is not based on economy or gain / turn over but instead is based on ecology and the promotion of biodiversity. We come back to the old and ongoing discussion about human beings and their relationship to nature. In my opinion, this remains paradox and represents the ongoing fight between the desire to control nature and wanting to keep it at a distance.